DRIVE-through Guzman Y Gomez and Oporto restaurants, plus a new Caltex, will become the newest tenants of a rapidly-developing Coast suburb. Stockland today announced construction has begun on the Birtinya Service Centre off Kawana Way, located adjacent to the $87 million shopping centre to feature Coles and Aldi stores. Combined, the developments are expected to generate about 750 direct and indirect jobs. Stockland has begun construction of the Birtinya Service Centre off Kawana Way, which will include a Caltex and drive through Guzman Y Gomez and Oporto restaurants. 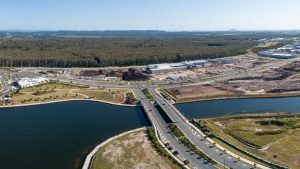 The precinct near the Sunshine Coast University Hospital is fast taking shape, with construction of the shopping centre on track to be open before Christmas according to Stockland Regional Development manager John White. The latest development includes drive-throughs for both restaurants, spans 600sq m and includes 48 carparks. Mr White said the centre would provide convenience retail, fuel and fast-casual dining to a trade area of more than 135,000 local residents. 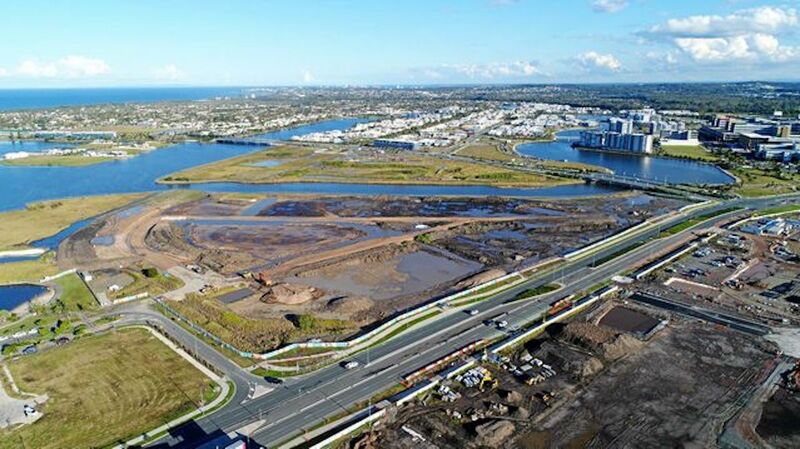 “We’ve listened to the wants and needs of the local community ensuring easy access off the Kawana Way which services over 16,739 vehicles daily, and look forward to opening the service station early next year,” Mr White said. Stage one of the Stockland Birtinya Shopping Centre which will also include about 40 speciality retailers, including two mini majors, an open-air dining precinct and 522 car parking spaces. Mr White said all concrete tilt panels and structural steel has been erected, and the centre roof is almost complete.